If travelling as a couple we also rent out the honeymoon suite by itself. 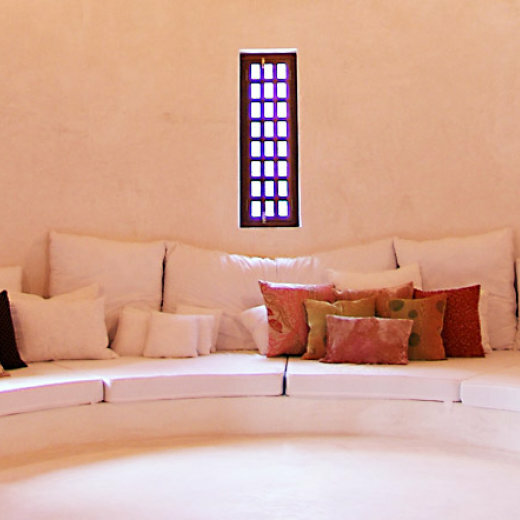 A Lamu favorite among A-list Hollywood celebrities, this house is a comfortable and sustainable abode on the hilltop of Shela Village in Lamu, Kenya. Epic in size and fully staffed all year round, the house is ideal for a relaxing escape to Africa. 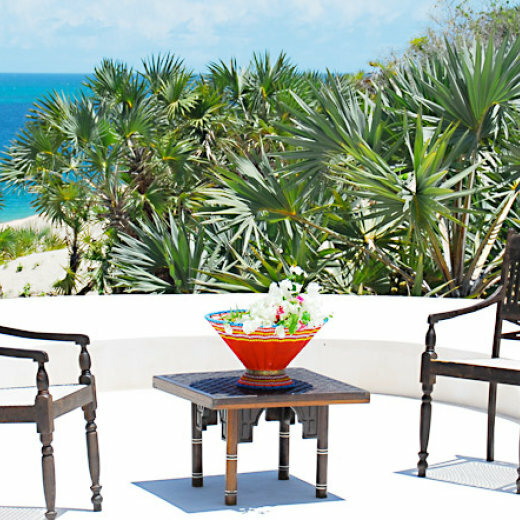 Features include a large swimming pool, an untouched beach, plentiful gardens, a variety of boats and a world-class chef. Castle-like in size and appearance with monk-like solitude and all the comforts an abundance of friendly staff provides. 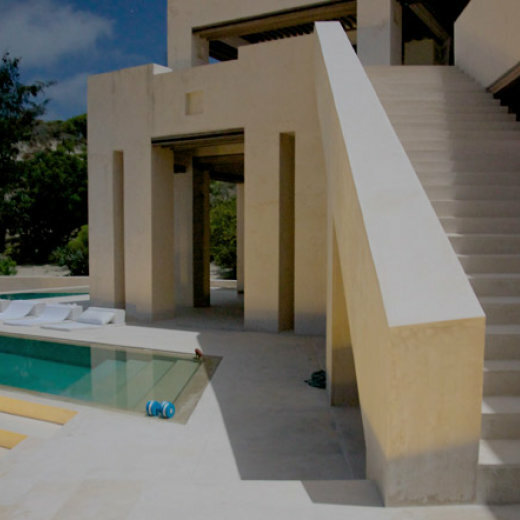 One of the many enjoyable features is a 100-foot swimming pool which hugs the front of the entire house. You can step into it from your groundfloor bedroom, or come down from the tower for a swim. This is an eye-catching house standing on over two acres of the waterfront land. It boasts a swimming pool, a speedboat, a dhow, a media room, Wi-Fi and so much more. An eco-friendly, health-oriented diet is provided with a world-class chef and two modern cooks (serving a variety of cuisines including local flavors, vegetarian options, California-style summer fare, Italian, low cholesterol, organic). In fact, we have 3-acres of gardens to pull from. Some of the best cooking in Kenya is done on site! 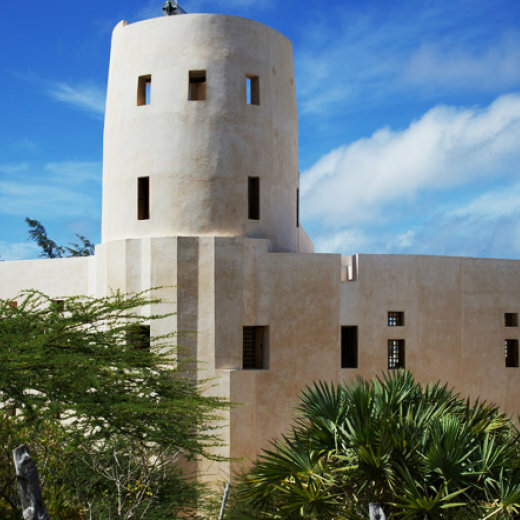 We are next door neighbor to Peponi Hotel, on the hilltop of Shela Village which is home to world heritage site the Mosque of Shela. And if you book a stay at our home, you will have a private beach at your disposal (perfect for jogging and swimming). Media Room – Includes High Definition projector for movies and TV viewing, all-region DVD player, BluRay player, Apple TV system (which includes downloads of most of the current popular TV series and some movies). Internet – High broadband internet distribution throughout. All bedrooms have access to WiFi. The broadband is 500k megabits/sec provided by VSAT, and works very well with audio and video Skype. We are happy to provide iPads for internet use, reading, etc. Solar House – A hilltop bedroom suite, which doubles as our energy supply and backup! 62 solar panels on the roof power a large part of the air conditioning HVAC system, and we have a silent 27 generator for backup to the grid. All of the house's water undergoes reverse osmosis so you can drink it right out of the tap.